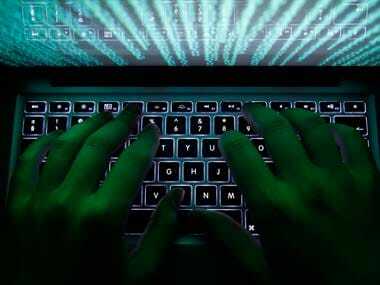 An advertisement on DarkNet forum claims to have access to data of over 6,000 Indian businesses that include ISPs, some of the government organisations. According to the global Internet security firm Verisign, the average attack peak size also decreased by 81 percent in the quarter. Equifax Inc said that personal details of as many as 143 million US consumers were accessed by hackers between mid-May and July. The FBI said that such toys may contain parts or capabilities that may disclose personal information. Quantum communication devices being explored by Indian firm Srei Infrastructure Finance to protect information. 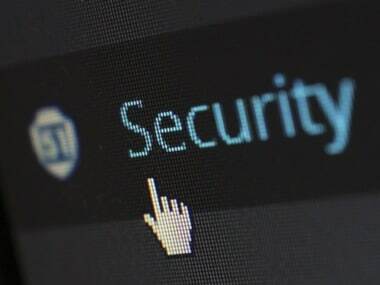 Bugs in anti-virus software open up additional vector attacks and anti-virus software developers in general do not follow standard security practices. 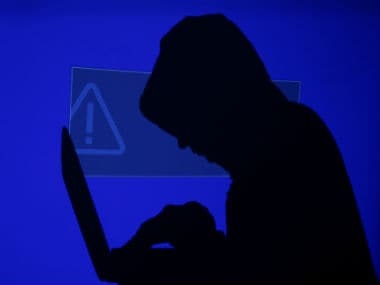 Hackers, most likely from China, have been spying on governments and businesses in Southeast Asia and India uninterrupted for a decade, researchers at internet security company FireEye Inc said. Mobile devices will continue to become a target for cyber attackers especially when mobile devices store up a trove of personal and confidential information and are left switched on all the time, making them the perfect targets for attackers.